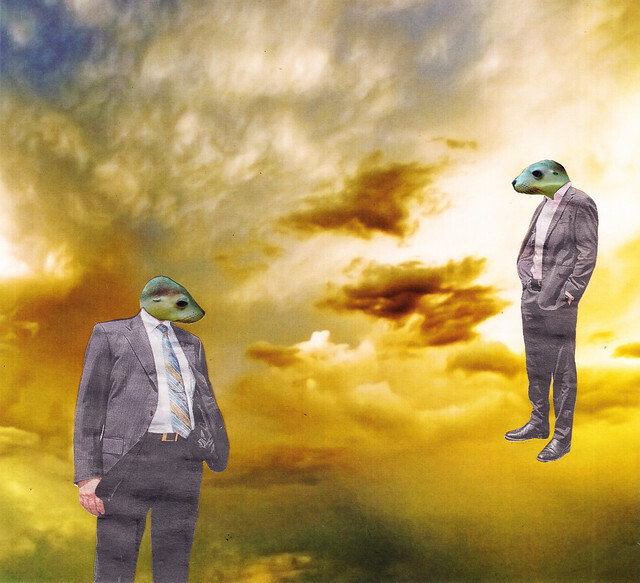 Two sealmen on clouds. 2013. Montage. Scissors and glue.